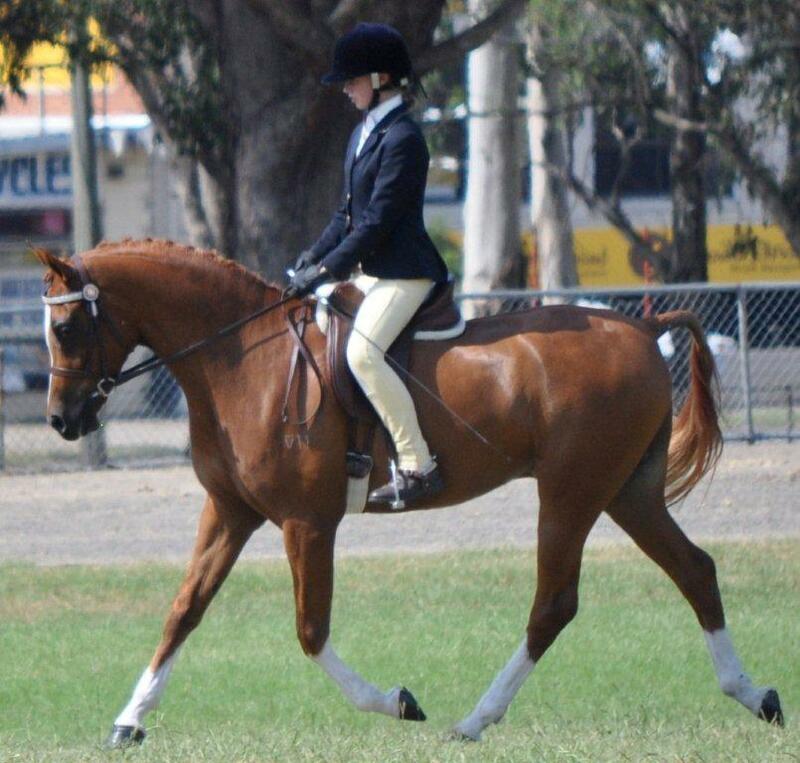 We provide all levels of Agistment ranging from large shared paddocks, through to stable and private paddocks. 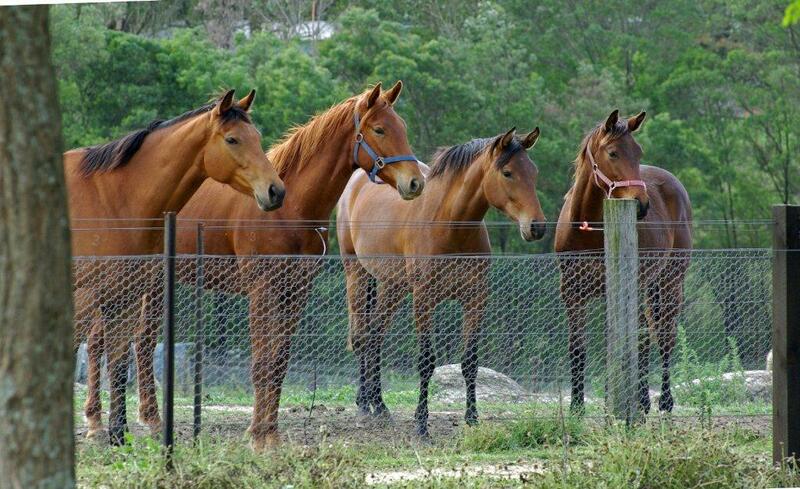 We offer a hospitalization service for horses recovering from illness and surgery. 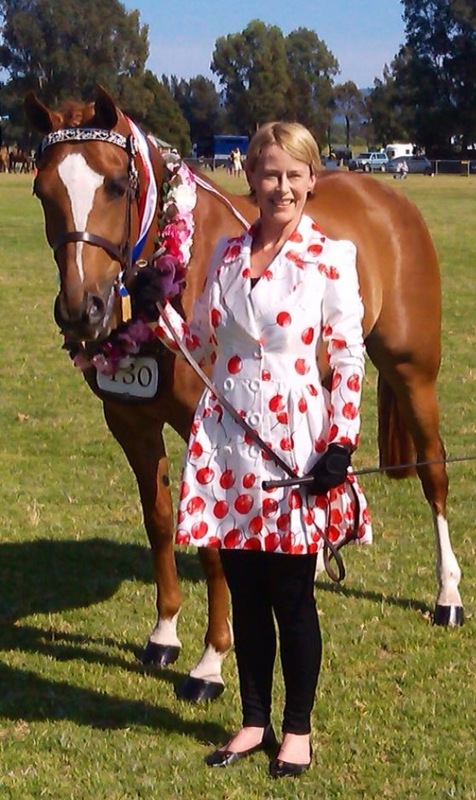 We specialize in foaling down mares and weaning foals. 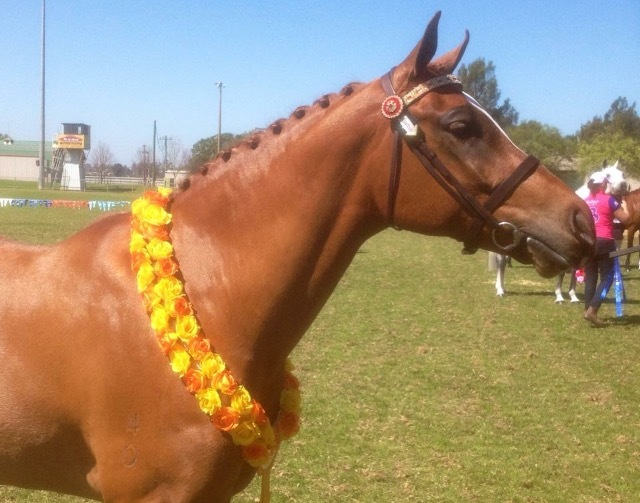 Tathren Stud can assist in the purchase of your equine friend. 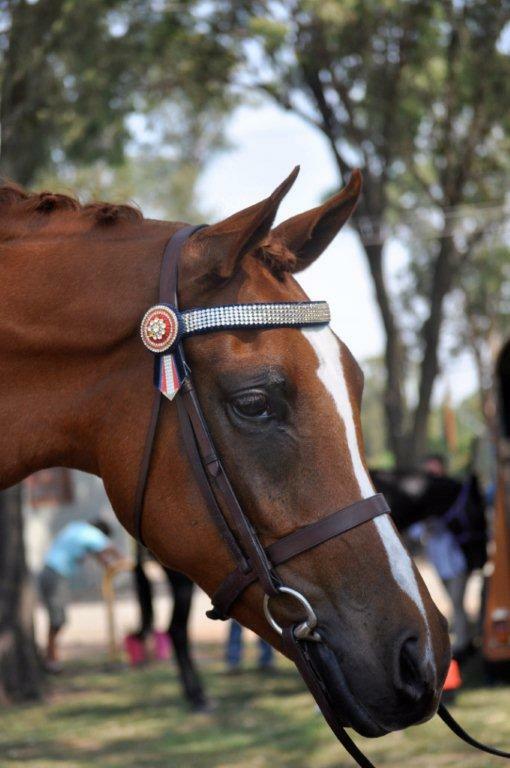 Buying a horse is a big commitment and quite often we ask ourselves “Is this the right horse for me?” We can answer that question for you by assessing the horse’s temperament and education to ensure that it is suitable to your level of riding and horse management skills. 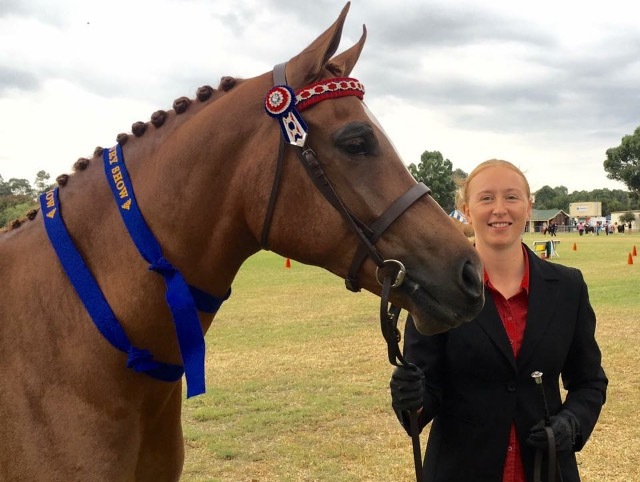 Due to the extremely high cost of maintaining show horses; we understand the need to provide an outlet for our pupils to demonstrate their skills learnt at Tathren Stud on the open competition arena. 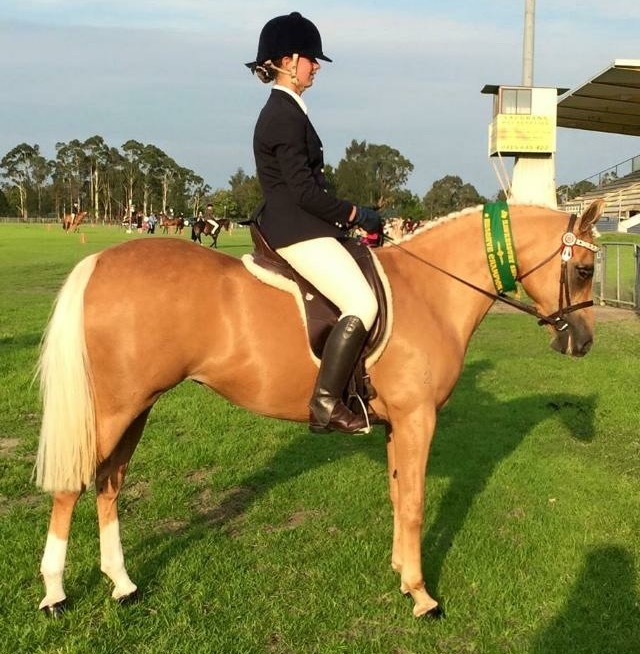 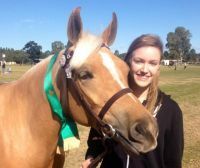 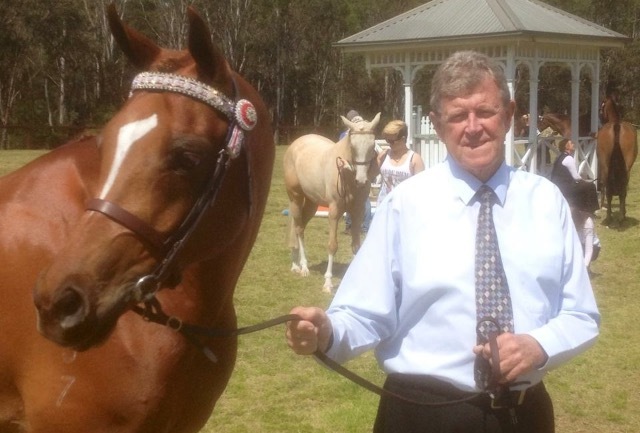 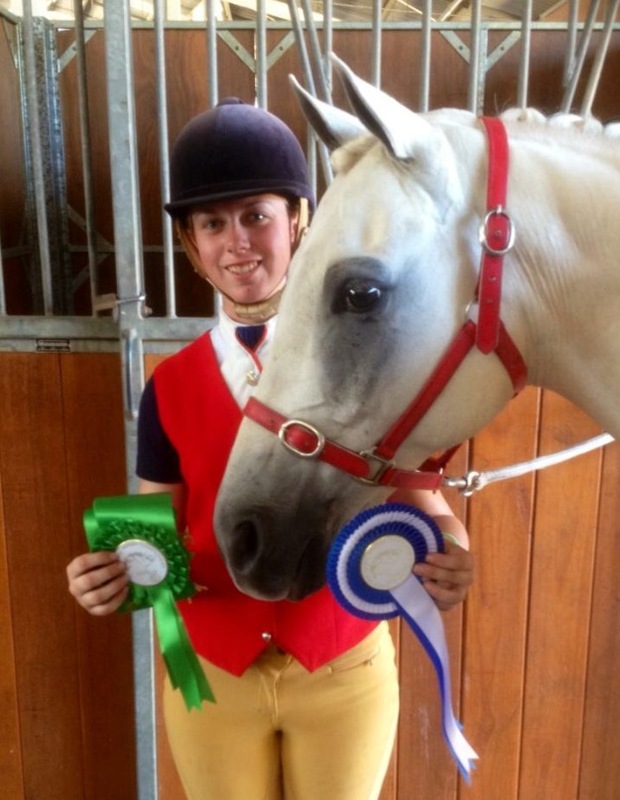 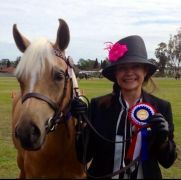 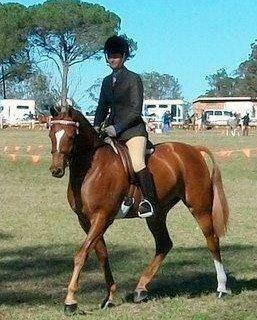 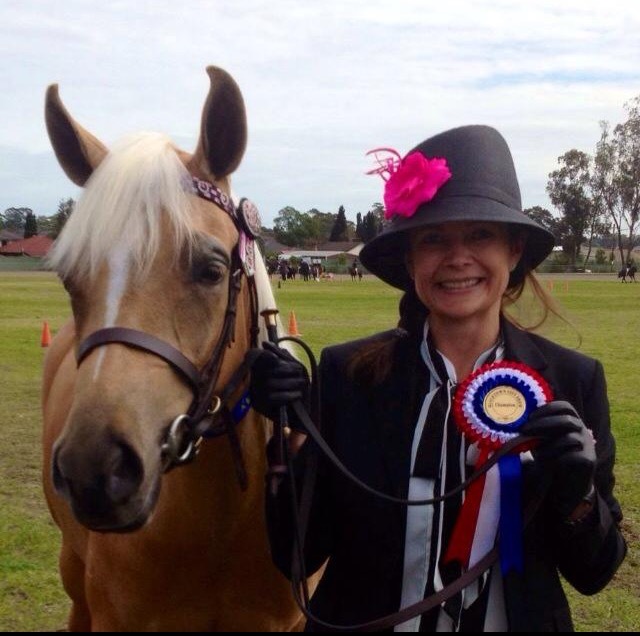 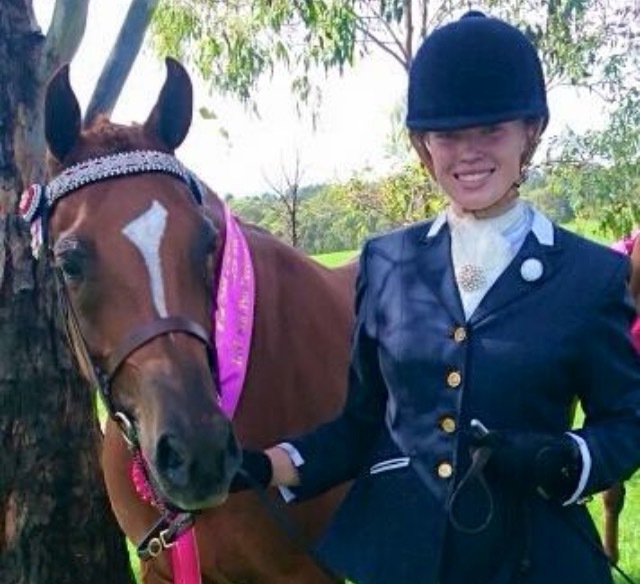 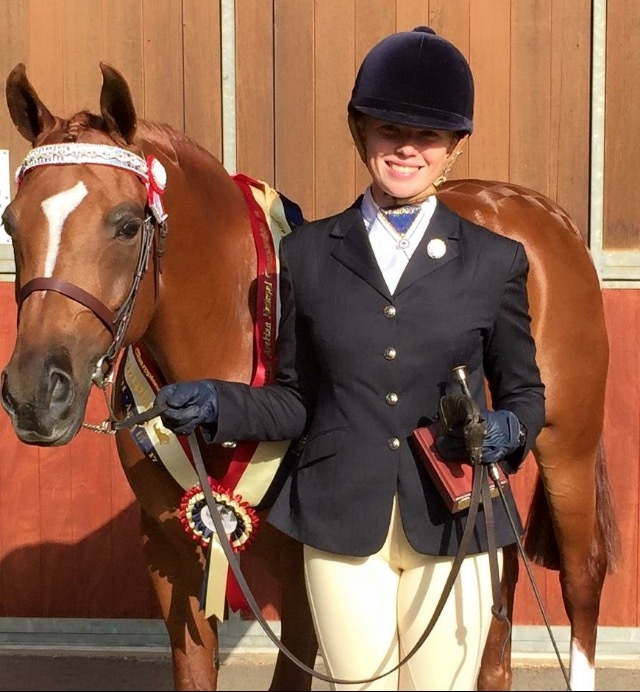 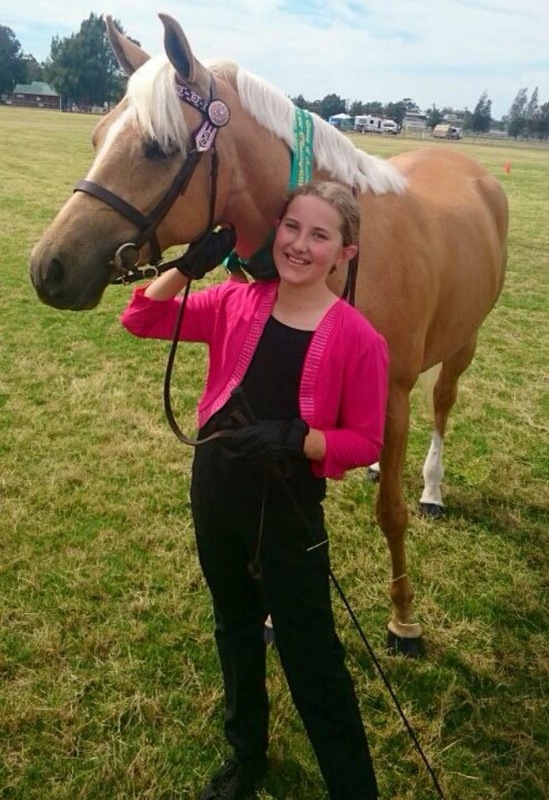 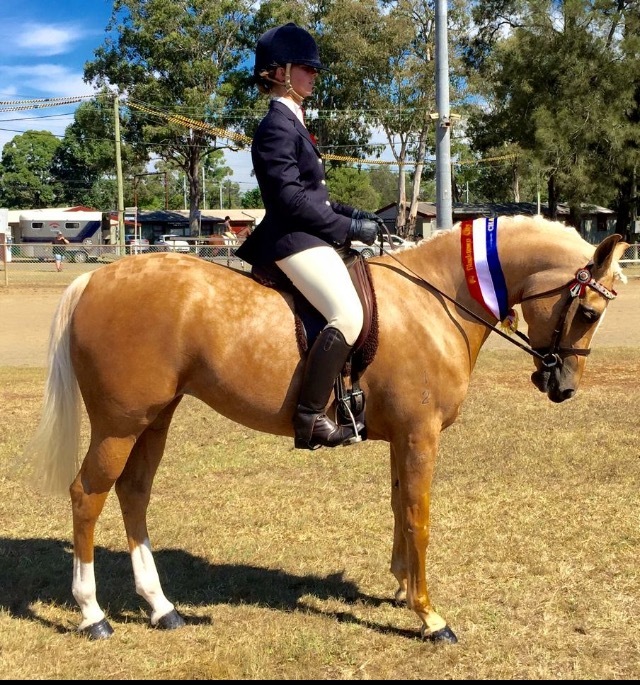 Lets face it, the average show horse with all its gear, float and family 4WD can set you back well in excess of 100k; not to mention the ongoing costs and maintenance of this show horse throughout the year – which usually runs out at around 10k per year. Tathren Stud can give you the opportunity of taking one of our school / show horses to a show!